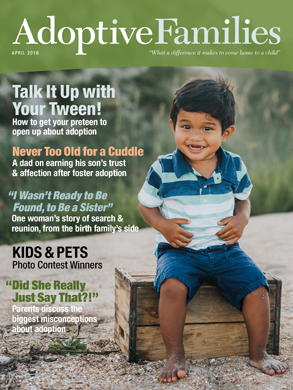 For parents of children adopted privately, or parents considering private adoption. Hello, I’m wondering if anyone has experience with or recommendations for an adoption attorney in the Columbus, Ohio area? Anne-Marie started the discussion Help improve adoptive parent support services!